Might not be an album, but these should be open to the fans' whistles. 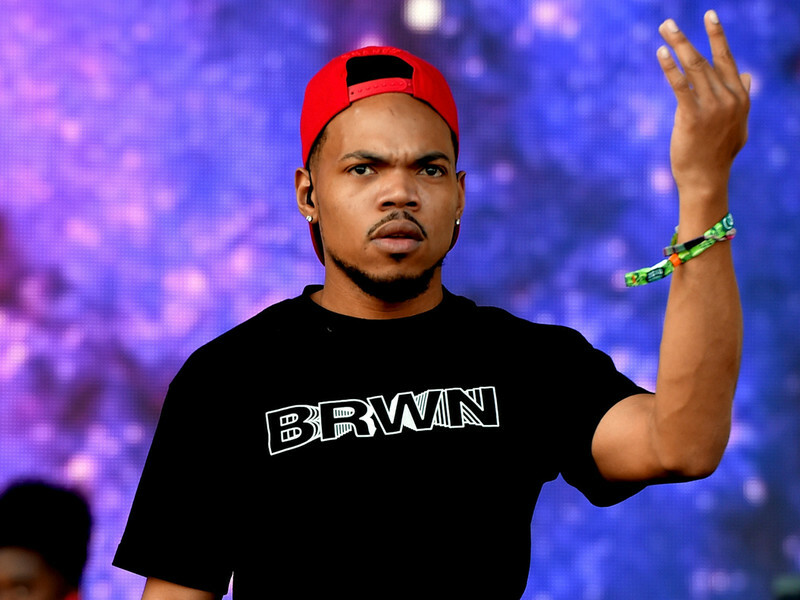 Chance The Rapper has returned with four fresh singles — "I Need Security" "Wala Cam" "Work" and "65 and Ingleside"— which arrived on Wednesday night (July 18). The songs are just a day after the Chi-Town rapper said he didn't have a full album ready, but it had been in the study. Obviously, these are the results of some of these study sessions. Lil Chano is reportedly working on an album with super-producer Kanye West, who has delivered five projects this summer, including Pusha T DAYTONA, his own solo album, you, the Children See the Ghosts with Kid Cudi, Teyana Taylor, to Keep the Same Energy and Nas' NASIR. Until the Opportunity of the new project arrives, check out the new singles below.